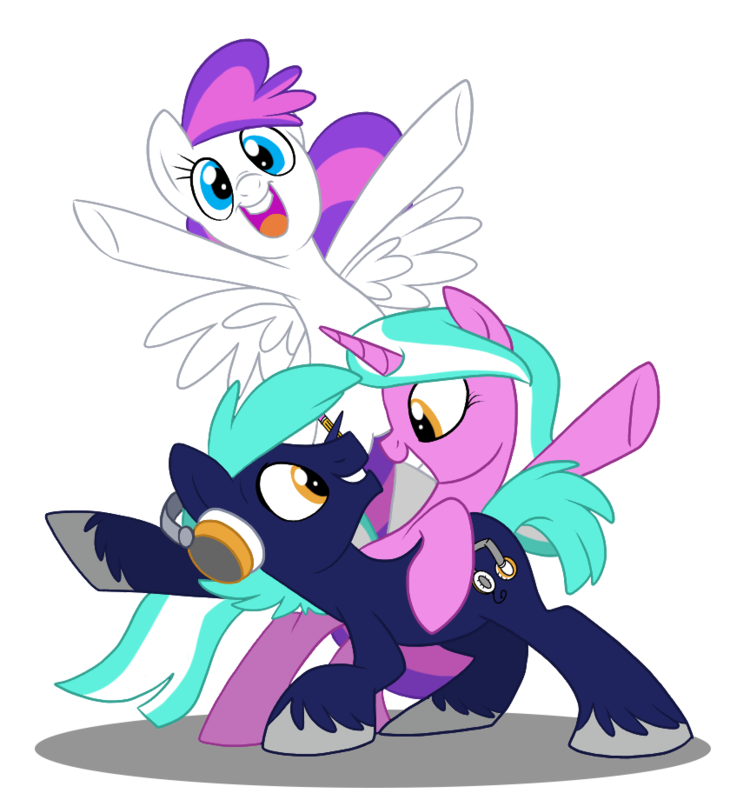 While BronyCon doesn’t officially begin until Friday, Aug. 1, that doesn’t mean there isn’t tons to do Thursday night! Those arriving the day prior will have the chance to partake in all sorts of fun and interesting activities, which will be listed right here as they become public. Get out of your hotel room, make a few (hundred) friends, and check out what Baltimore has to offer! An event for our 21+ attendees, the Brony Bar Trot, hosted by Crawl Baltimore, was overwhelmingly our most popular Thursday activity last year. Take a guided tour of Fells Point and explore the many taverns there with hundreds of new friends. Tickets includes cover-free admission, three shooters, and discounted pony-themed drinks. For more information and to purchase tickets, head over to http://bronytrot.eventbrite.com. Make everyone's favorite party pony proud and learn to decorate a cake with the best in the industry - Baltimore's own Charm City Cakes! Participants will each receive a 6" cake, and get a chance to design and decorate it to correspond with their fav pony (Apple Jack, Pinkie, Dashie, Rarity, Twi, or Fluttershy) with guidance from Mary Smith. Ages 14 and up. Register here, and use coupon code "PINKIEPIE" to save 15%.